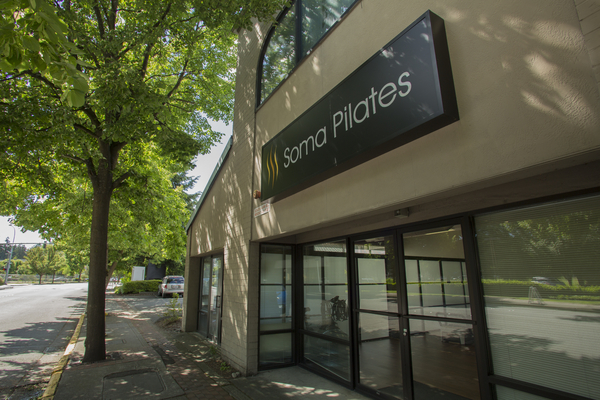 Soma Pilates is a mindful movement and contemporary Pilates studio located in Redmond, Washington. 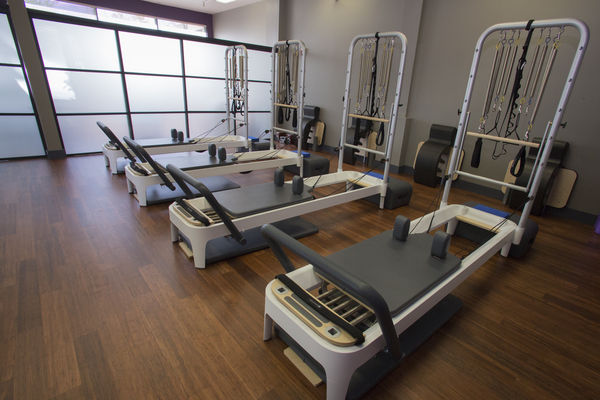 Our beautiful light filled studio features state of the art fitness and Pilates equipment. We have a complete Pilates studio including reformers, Cadillac, stability chair, and barrels. We also use a wide range of fitness equipment like Bosu®, Bodhi Suspension System™, CoreAlign™ and MOTR™. With mind-body, cardiovascular and strength training options, we can satisfy clients looking for a complete workout in one location. At Soma Pilates, we incorporate modern exercise principles into our instruction, including current thinking about spinal rehabilitation and performance enhancement. Soma Pilates is dedicated to insuring the highest standards of instruction. We don’t offer big group classes. At Soma Pilates, we limit our training size so that you get a more customized workout. Even in our small group trainings, there is a maximum of 4-6 participants. You can expect your instructor to know your name, goals and health history so every workout will be a success. At Soma Pilates, we are striving to provide a safe and comfortable atmosphere where we can help you become your very best. No matter who you are or what shape you are in, we feel that mindful movement enhances the everyday activities of our lives – whether it’s just bending over to pick up the newspaper or running a 26-mile marathon. Pilates can change lives. Meet our high quality, dedicated instructors! Soma Pilates is located in downtown Redmond at 16640 Cleveland St. Suite B, one block from Redmond Town Centre. Our office line is 425-869-0121. If we are with clients, we will not be able to answer. But we return messages promptly during hours when the studio is open.